Does your mum like to cook? Or does she simply enjoy the pleasure of flicking through cookbooks dreaming of her fantasy life as a competitor on the SBS series, The Chef's Line? Here are a few of my favourite cookbooks that will make great gift ideas for Mother's Day. Earn a few extra brownie points and present mum with a book and a dish you've created from it. Oh and don't forget to wash up. She'll be even more smitten with the gift if she is not the one wearing the oven mittens. This beautiful 206-page cookbook includes stunning recipes and photographs from the region's finest producers, caterers, restaurants and cafes. 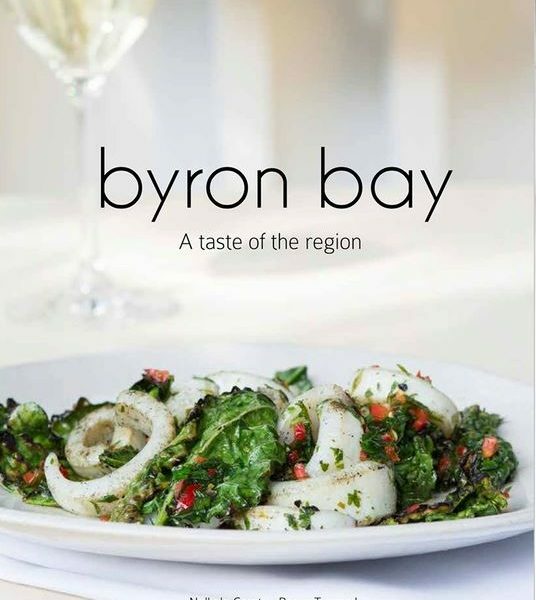 Now in its third edition, this taste of the region invites readers to weave their way around three distinct routes - starting in Byron Bay then venturing south over the hills to the west and finishing up in the north of NSW. It's in your interest to get mum up to speed with Quattro's fisherman's stew or soft tacos with spiced eggplant from Zest Byron Bay. If you're feeling generous, buy mum a weekend away at the inaugural Byron Bay Fine Food and Beverage Festival on Saturday June 3. 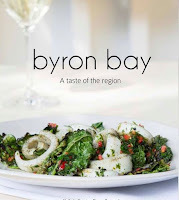 Byron Bay: A Taste of the Region, (Nelly Le Comte and Remy Tancred, ($35 available from Beach Byron Bay). Coastline explores the legacy of the ancient Greeks, Romans, Arabs and Vikings who left the gift of a 'cuisine of the sun'. It's a book to drool over and will either be an inspiration to grab a bulb of garlic, fresh herbs and seasonal vegetables and get in the kitchen or make you want to throw in the tea towel and move to Italy. This is a beautiful book that goes a long way to show how important simplicity is with tips for mastering the "perfect pesto, best boullaibaisse, and purest paella". 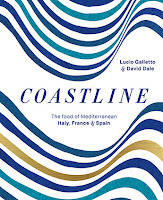 Flick straight to page 128 for my personal fave: cappon magro (Riviera seafood spectacular).Coastline: The Food of Mediterranean Spain, France and Italy. By Lucio Galletto and David Dale (Murdoch Books, $59.99). This is for the mum who never orders takeaway and wants a bit of inspiration in the kitchen. This book contains 100 recipes for salads, sides and dressings that will ensure she will eat well - even if she only has 20 minutes to spare. This book reflects a global trend that sees more and more individuals looking to extend their #meatfreeMondays into the busy working week. 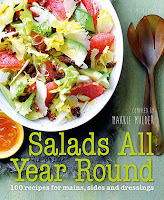 Mums who love their salads will delve into this book with gusto for quick and easy comfort food that doesn't involve loading up on carbs. Here, the comfort factor is about enjoying deeply satisfying salads as a main. Salads All Year Round, Compiled by Makkie Mulder (Murdoch Books, $35). This book is for mums who have mastered the classics and want to spend less time in the kitchen and more time around the table with family and friends. 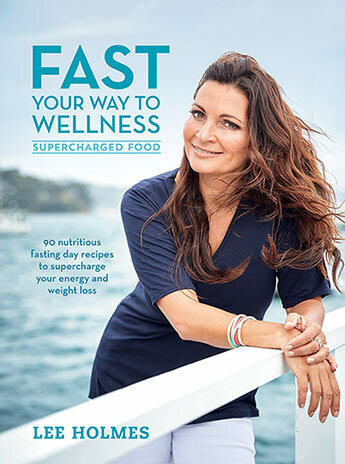 This will be a well thumbed-through book with recipes such as broccolini and anchovy pasta, and lamb cutlets with zucchini and quinoa salad shoehorning mum out of the food rut she's been complaining about. It's difficult to pick a favourite dish in A Simple Table but if I was pressed to, it would have to be Gran's spring chicken casserole, which is an altogether heartier dish than your mum's famed chicken soup. The fact that the author has worked as a food stylist means your mum will take her presentation up a notch. 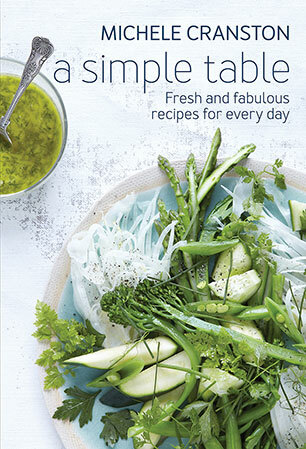 A Simple Table: Fresh and Fabulous Recipes for Every Day by Michele Cranston ($39.99, Murdoch Books).